Explícito The Card: #NJCUP, Stardom, wXw, NOAH and GCW! 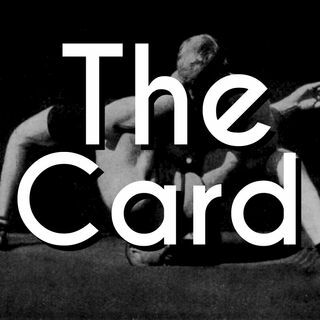 The Card 005: STARDOM's best match ever, New Japan Cup and MORE! The Card 004: Honor Rising, Stardom, Impact, EVE and MORE! Explícito The Card 003: NJPW, Stardom, MLW and Scott Steiner? The Card: 002 NJPW New Beginning, Stardom and More!